You are here: Home / FREEbies / FREE LEGO Bunny Mini Model Build 3/1 & 3/2! 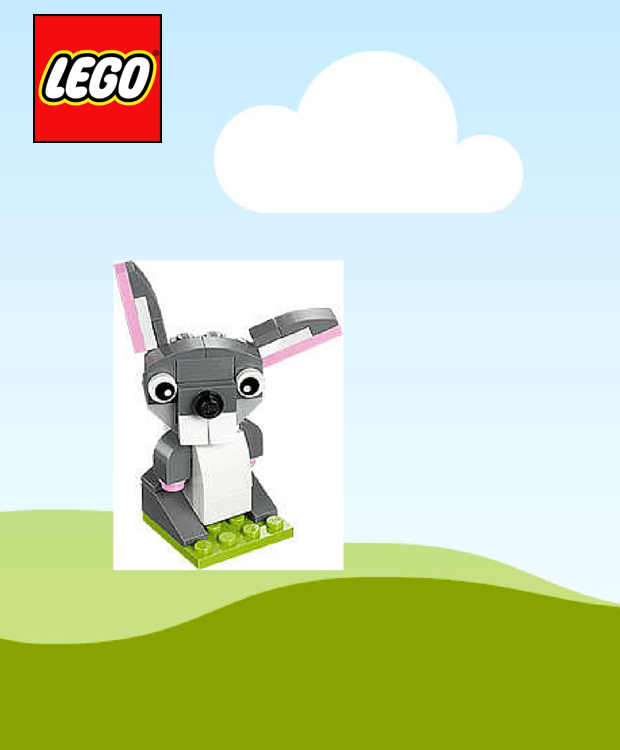 Head over here to signup for a FREE LEGO Bunny Mini Model Build 3/1 & 3/2! Learn how to build a cute LEGO mini model, and take it home – for FREE! Reserve your March Mini Model Build spot now! The next LEGO Mini Model Build is LEGO Bunny. Sign up for Tuesday, March 1 or Wednesday, March 2. Event is open to children aged 6 to 14 only. The mini model must be completely built in store. Registration is on a first come first serve basis and quantities are limited. Stores will no longer accept walk ups on the night of the event.